First a thought the woman was having a baby in her arms. A closer look showed her carrying a doll. 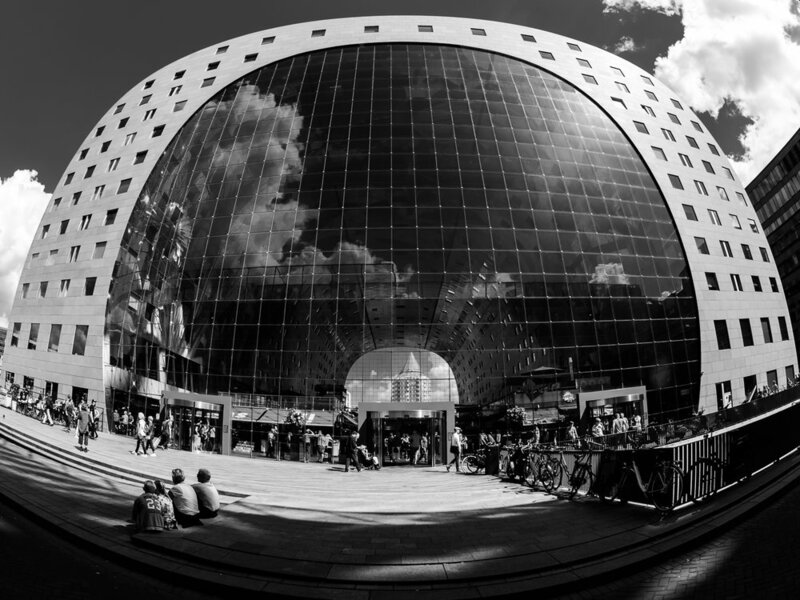 Amazing how close you can be at such a big building and cover the shot with a Fisheye lens.